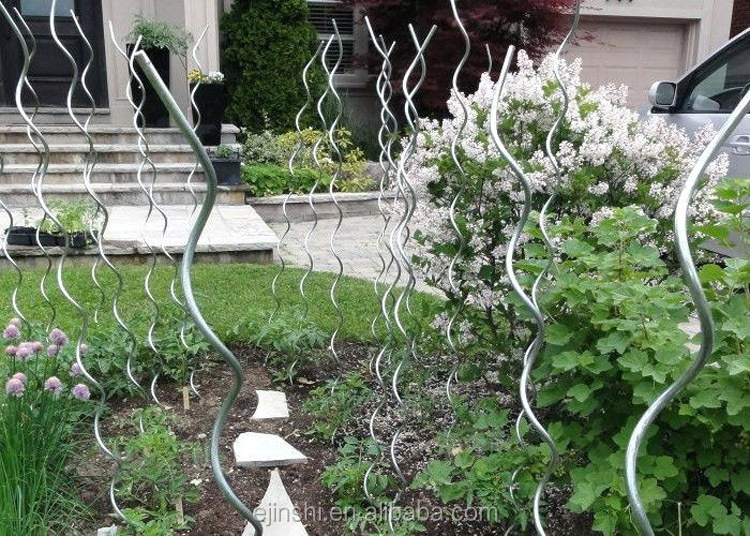 Stainless steel plant support spiral tomato stakes. 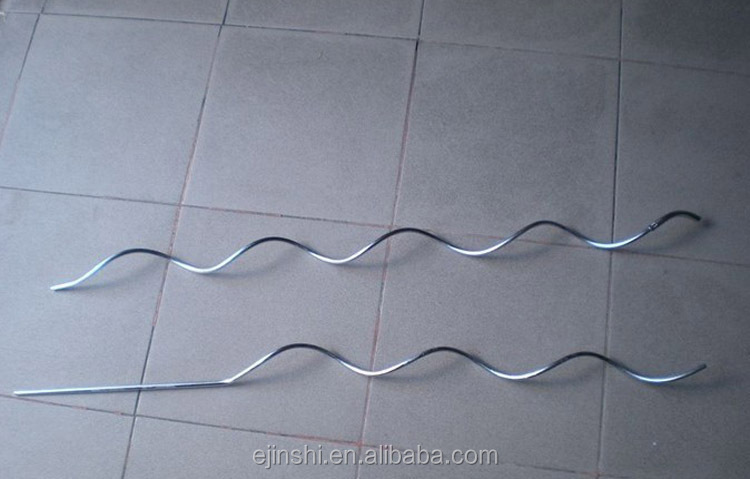 Stainless steel plant suport spiral tomato stakes. 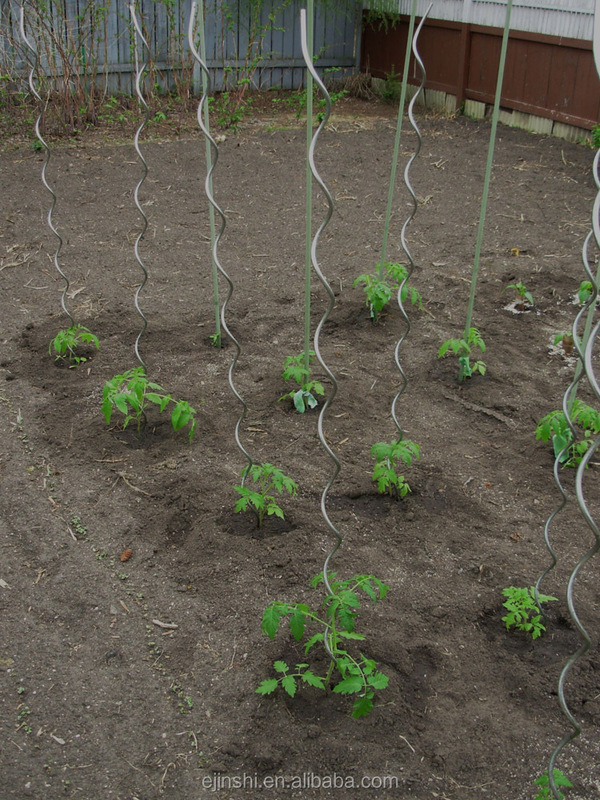 The plant spiral is ideal to grow cucumbers and tomatoes. Miniature cucumber and tomatoes are healthy in-between snacks often loved by children. These vegetables can easily be planted in a large planter on the patio. you can simply connect various spirals together, making a ‘wigwam’ frame. 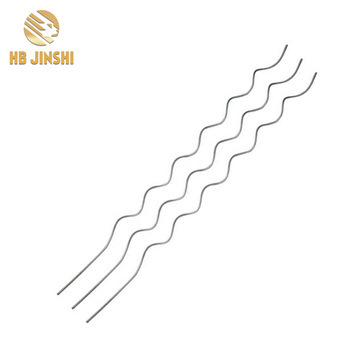 Galvanized, PVC/PE Coated and so on. 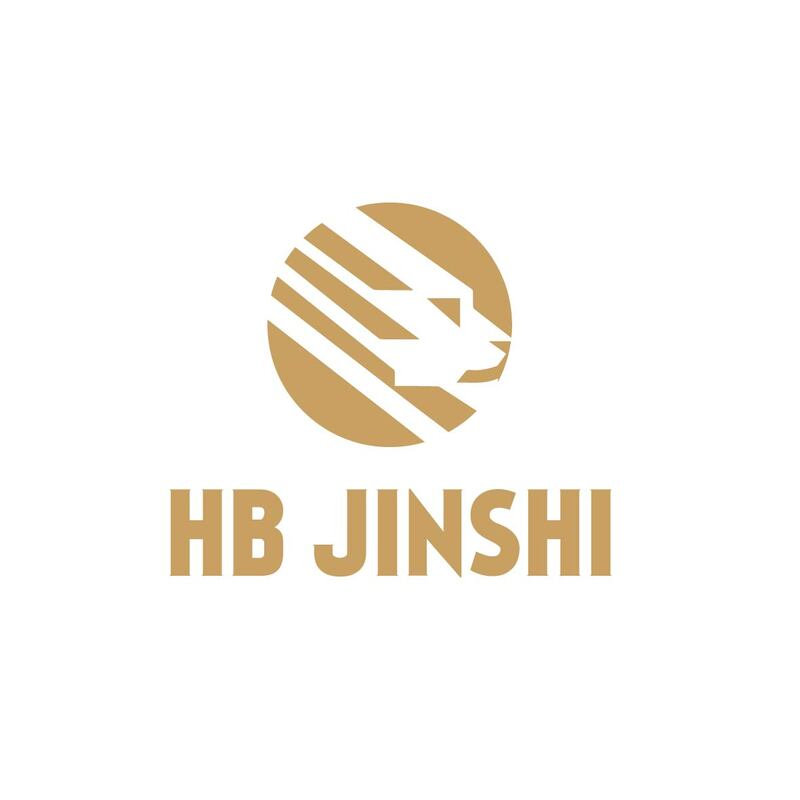 35~40 days after receipt of deposit.